LOVELAND, Colo. (June 23rd, 2015) – JDX Racing looks to stir up the Championship in the Platinum class with the signing of Venezuelan sports car racer Angel Benitez Jr. Angel will drive the No. 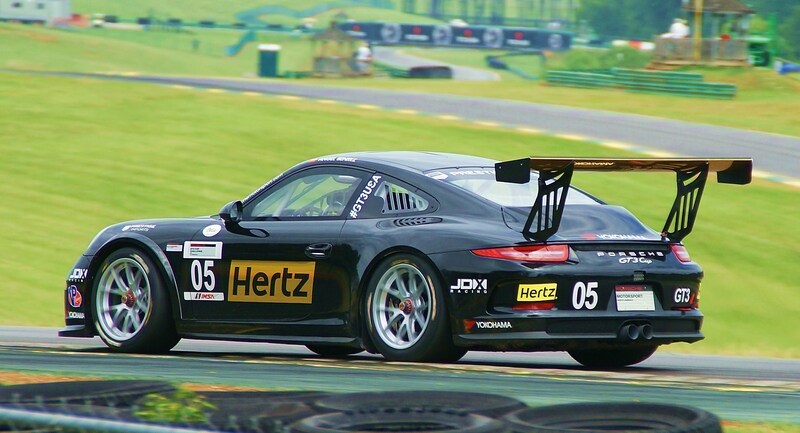 05 JDX Racing / Hertz Porsche beginning this weekend at the historic Watkins Glen International Raceway and for all remaining races on the 2015 schedule. 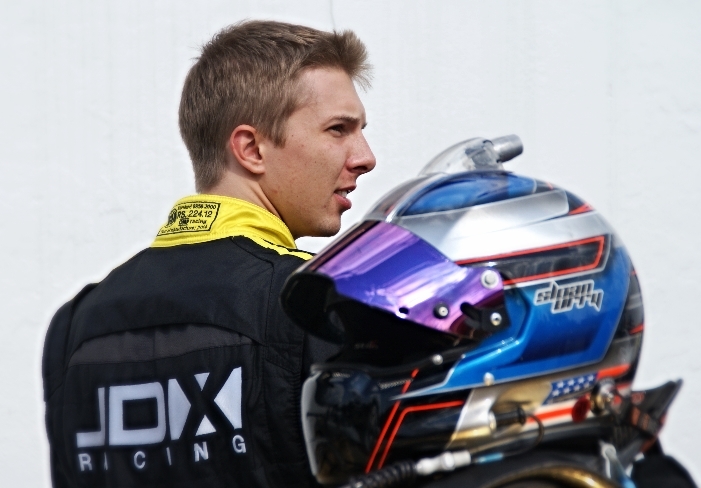 JDX Racing is pleased to announce the signing of Venezuelan race standout Angel Benitez Jr. The 25-year-old sports car racer is a native of Venezuela, where he began racing at the age of 14 in open wheel race cars, claiming two national Championships before launching his career stateside. 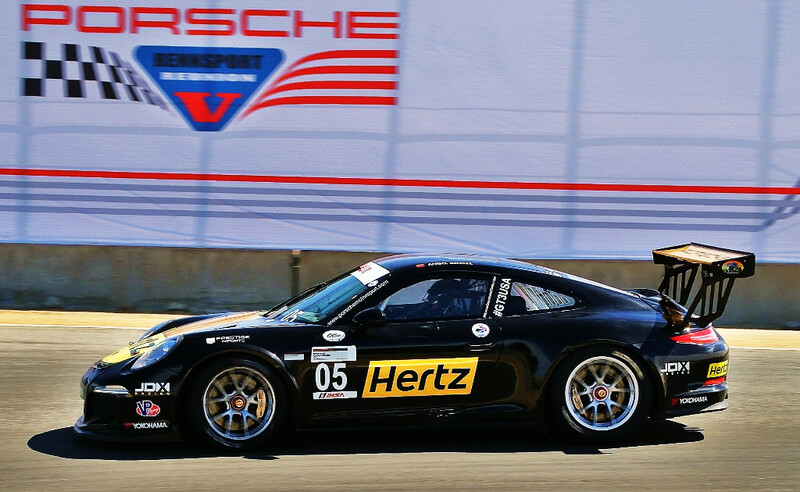 Angel is no stranger to the Porsche GT3 Cup Challenge USA by Yokohama, as Benitez Jr. claimed the Gold Cup Championship in 2012 in his rookie year. Following 11 race wins in his breakout freshman season behind the wheel of the Porsche GT3 Cup car, he stepped into the Platinum class for the next two seasons, where he finished second and third in the championship respectively, all while claiming 10 overall race wins. Angel will make his JDX Racing debut piloting the No. 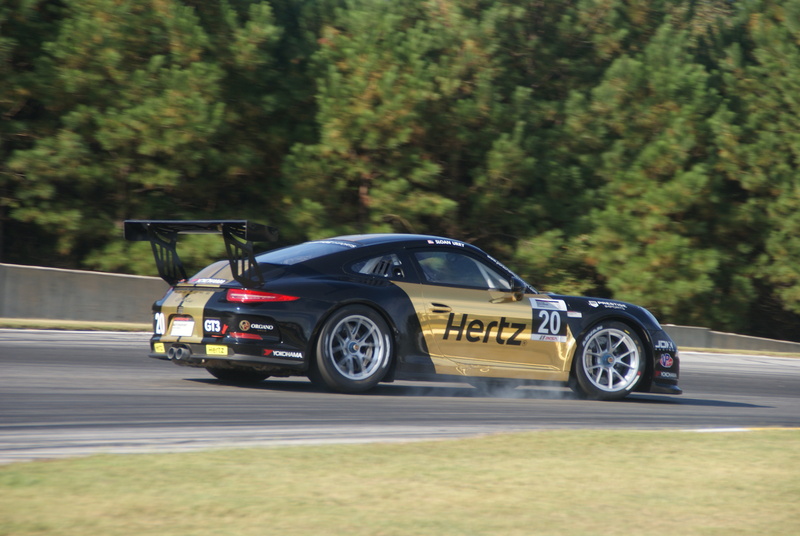 05 JDX Racing / Hertz Porsche. The green flag for rounds 4, 5 and 6 of the Porsche GT3 Cup Challenge USA by Yokohama are scheduled June 25-27 at Watkins Glen International in Watkins Glen, New York. Round 4 was rescheduled from a rainout in April at NOLA Motorsports Park. All three races are timed, 45-minute events that support the Tudor United SportsCar Championship Sahlen’s Six Hour of The Glen Sunday, June 28. Live timing and scoring will be available on IMSA.com.